DON'T SEE THE NISSAN YOU WANT? LET US FIND IT FOR YOU. "Second car that I have purchased from here, the staff was great, really knowledgeable with absolutely no gimmicks or tricks." "I honestly couldn't have had a better time throughout the process. Thanks John Sinclair Nissan, I will be back soon." "Additional lots in St. Louis allows quick access to a lot more automobiles. Look forward to purchasing from this dealership in the future." John Sinclair Nissan in Cape Girardeau offers a great selection of new Nissan cars, trucks and SUVs for sale or lease. 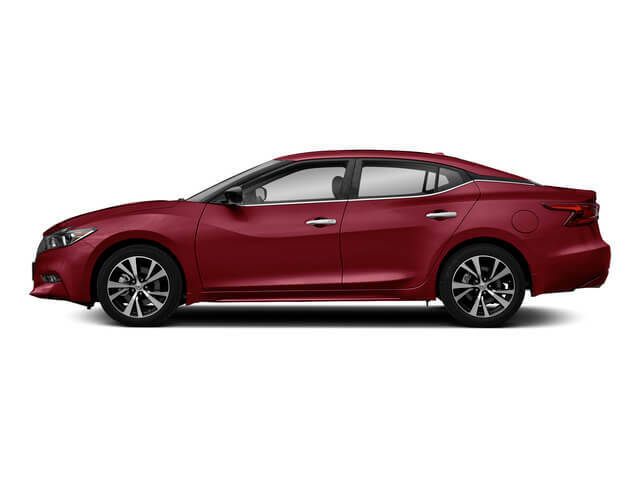 Our auto dealership inventory includes the Nissan Sentra, Versa, Frontier, Maxima, Armada, GT-R, Leaf, Murano, Pathfinder, Titan, Rogue, and Altima from Nissan. Cape Girardeau residents are invited to stop by for a test drive. Shopping for used cars in Cape Girardeau? Our Nissan car dealership offers quality used cars and certified pre-owned Nissan vehicles for sale. 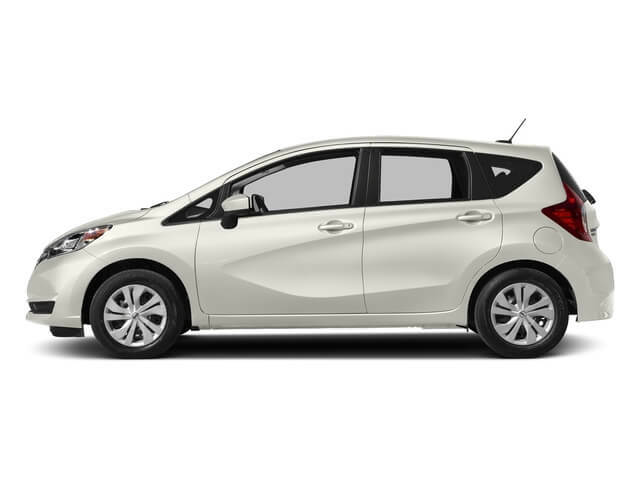 We also offer a selection of used cars under $12,000. Our Nissan service center provides all types of maintenance including oil change, brakes, tire service and engine repair. 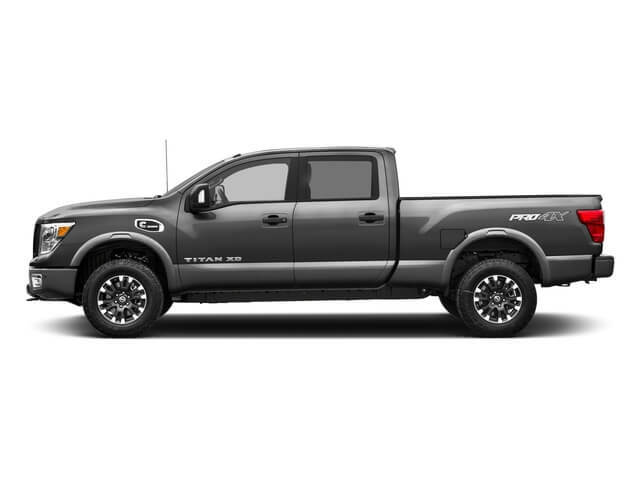 Nissan parts and accessories can be ordered online or at the car dealership in Cape Girardeau. 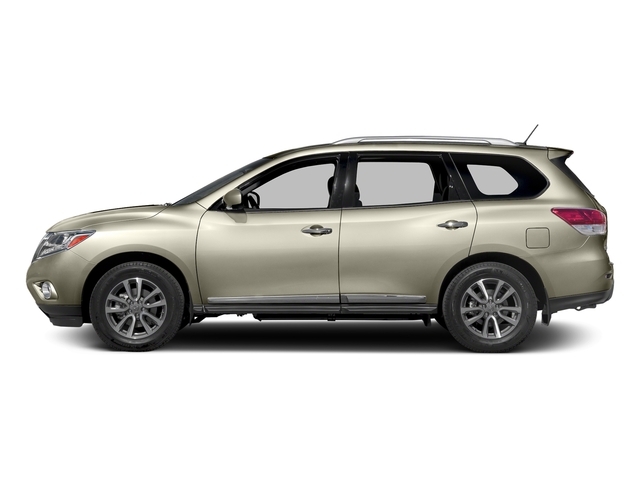 Nissan financing and leasing options are available at our Nissan dealership finance center. Our team of Nissan financing experts can help you buy or lease a vehicle with affordable payments. 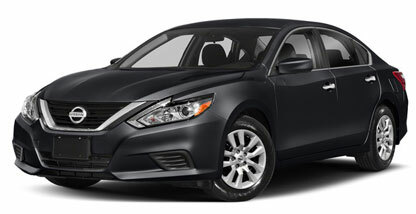 Take advantage of our frequent Nissan dealer specials and incentives to get the lowest price on a new or used vehicle. 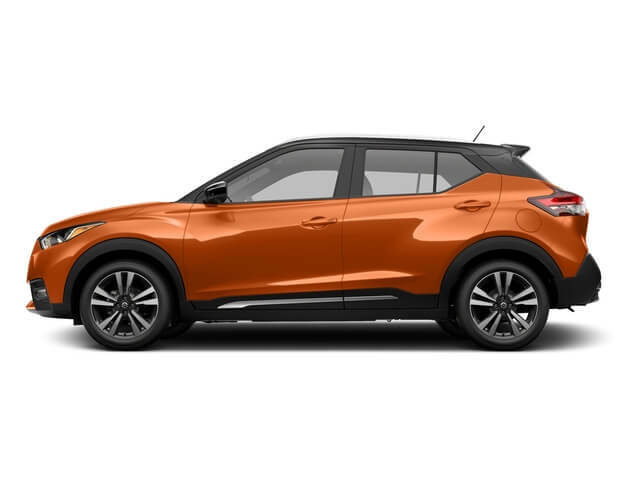 We invite you to visit John Sinclair Nissan dealership located a 478 Siemers Dr, Cape Girardeau, MO, near Jackson, Sikeston Paducah Carbondale, Dexter, Poplar Bluff, , Scott City, Perryville, Farmington and Jackson, in Missouri.